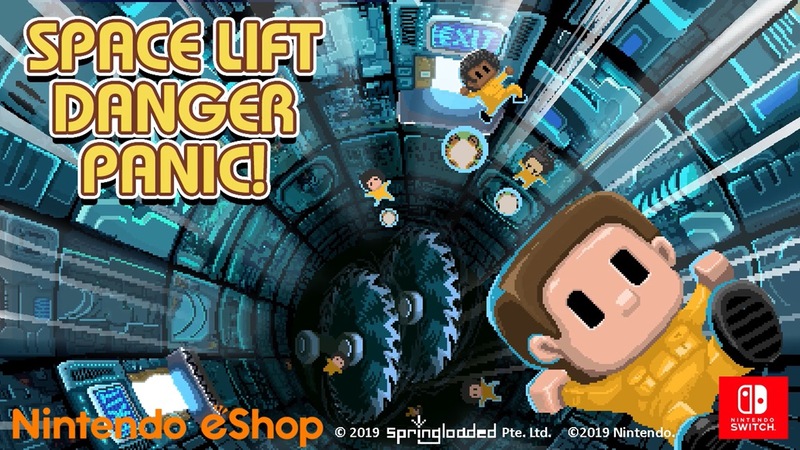 After previously appearing on 3DS, Space Lift Danger Panic! is now coming to Switch. Springloaded has announced a release for February 15. 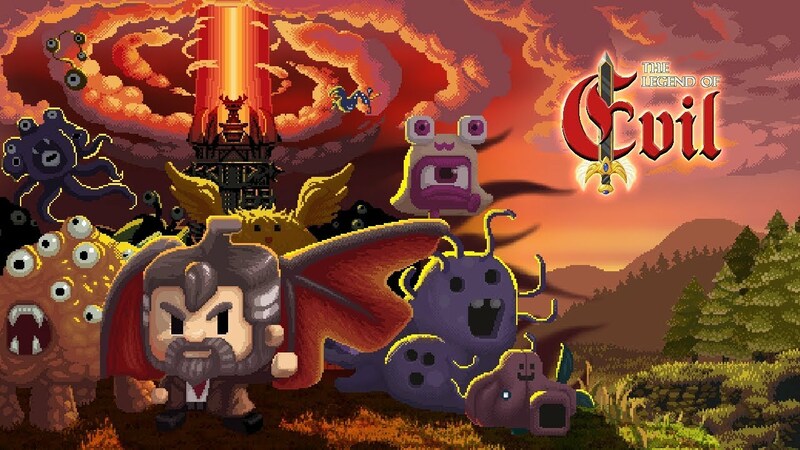 The Legend of Evil is out on the Switch eShop starting today. Get a look at some footage in the video below. Springloaded will have a new game ready to go on Switch next week. Legend of Evil is releasing on October 19, the developer announced today. Update (1/8): The North American Switch eShop is listing Nuclien for January 19. 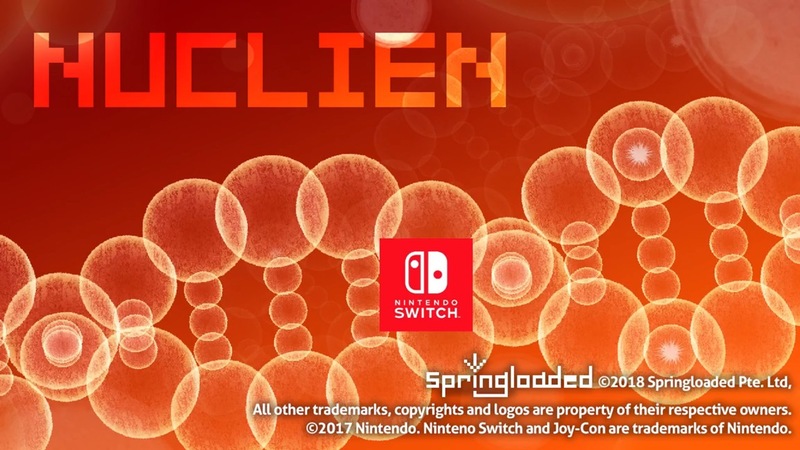 Original (1/7): Springloaded has announced Nuclien for Switch. This is a “mind splitting game” in which you need “to locate numbers as fast as possible, and flip your perspective backwards and forwards at an almost impossible rate”. We’ve yet to hear about an official release date for Nuclien, but Nintendo UK’s website lists it for January 12. That should be a sign of an imminent release. 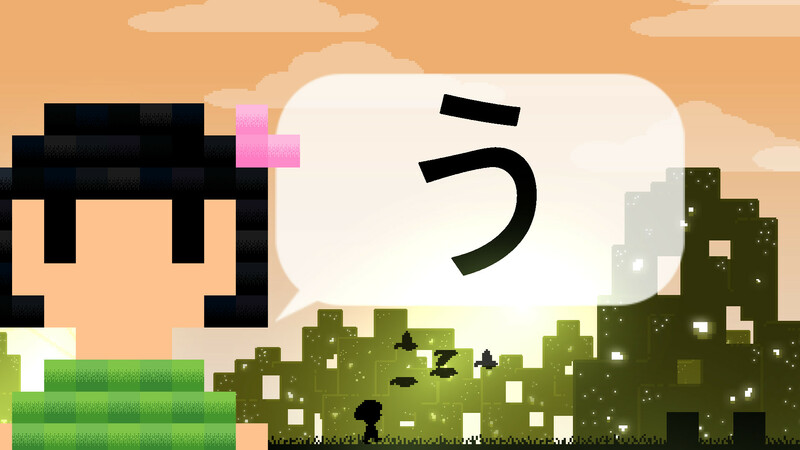 Springloaded’s next Switch game is Hiragana Pixel Party, a chiptune-based game that teaches you to read hiragana and katakana from the Japanese writing system. Have a look at some footage below. Have you ever wanted to learn how to read hiragana and katakana from the Japanese writing system? Springloaded’s latest Switch game Hiragana Pixel Party will let you do just that. It’s slated for December 16 in North America and Europe. Hiragana Pixel Party is a chiptune-based game that teaches you to read hiragana and katakana. The title features new graphics, more levels, and more music on Switch. For more information about Hiragana Pixel Party, continue on below. We have a trailer for you as well. 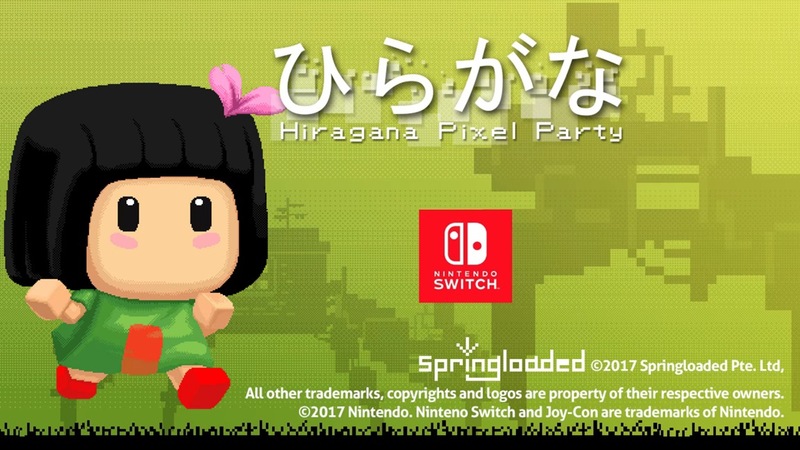 Springloaded has confirmed on Twitter that Hiragana Pixel Party will soon be launched on Switch. If all goes well, a release date could be shared by the end of 2017. 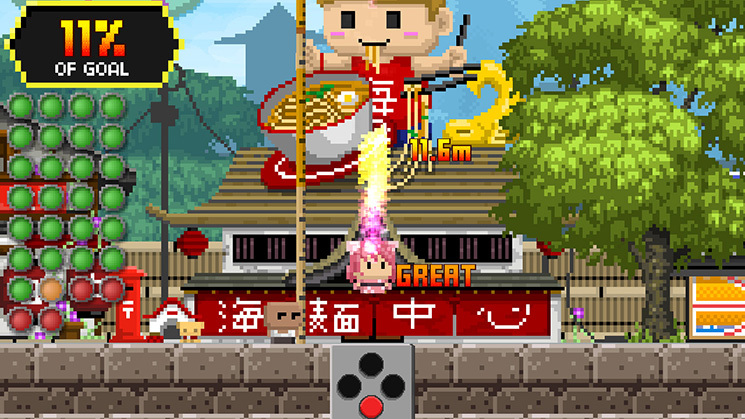 Hiragana Pixel Party is a rhythm-action platforming Japanese-learning chiptune adventure. The title will help you learn Japanese Hiragana and Katakana characters, though anyone can play it. Ultra Hyperball is nearly ready to debut on the Switch eShop. For an early look at the digital game, watch the video below. 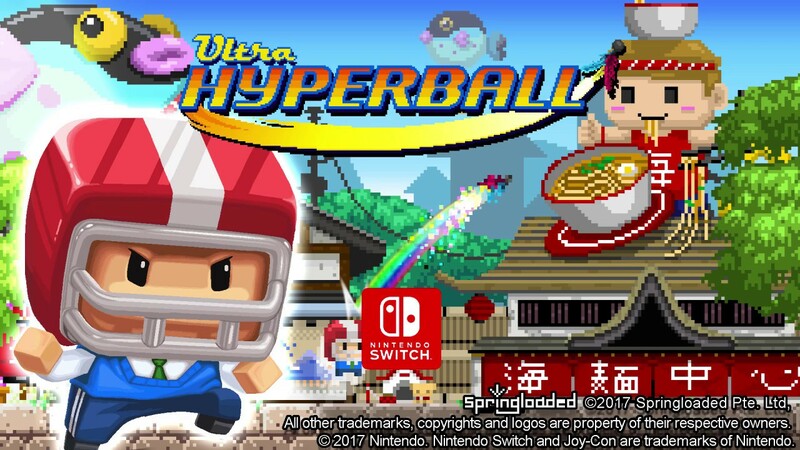 Ultra Hyperball appears to be one of several Switch games releasing this week. Based on listings on the eShop and on Nintendo’s website, it’ll drop on Thursday. Copies of the game are also going out to reviewers. Ultra Hyperball takes up 181MB of space. Springloaded has unveiled Ultra Hyperball, the studio’s first title for Switch. The “frantic party game” will offer various modes, including a single-player story mode and multiplayer with up to four people. Touch controls and motion controls will be supported. Ultra Hyperball doesn’t have a release date, but it’s coming soon. You can watch a trailer for the game below.